So you want to make a name for yourself out there (and perhaps a buck)? Making money online today is no less of a phenomenon than it was a few years ago. The competition has grown, yes, and it's difficult to maintain a steady pace. But then again, so have the number of ways you can make money. However, to make your business successful, you have to step up your game. Here are some tips to help you make your business successful in 2014, and secure a better future for yourself. People often tend to get intimidated by their competitors' numbers. Often, businesses try to inflate their statistics as a propaganda. So often times, they may be exaggerated. Studies show consumers are still being more careful with their money and not putting as much on credit. So not every business is doing great. There's no need to panic. If you or your product are worth the price you have listed, and you are not pricing yourself out of the market then stay put with your prices! Also, now might be the time for some good investments. Do not be afraid to take risks, because what's business without risk, eh? 2. Show your public face! Most business owners don't know, or care about it, but customers actually convert better when they know you're more than just a website on the internet - you're a human running a business! Many new start-up companies have started this tradition of having their CEO, or business owner, or some other person of note record a video message on their sites, talking about their business. If you own your own business, make sure there's a video of you on your website talking confidently, and convincing people to deal with your business. Employee, and some user video testimonials won't hurt either. These things matter when it comes to your public relations, and people need to trust you personally before they will convert on your website. Get a jump-start! Don't always price yourself under the top competition's bargain deal. If you're the little guy, but offer a great product or service, ask for what you or your product is worth. In fact, when you price yourself with other top businesses you will have clients who will spend more when they understand the value of your business. They will recommend you to all their other friends who have healthier budgets too! If you know that you are worth more than you get now, then price yourself correctly and explain the value you give to your client or customer. Make a social media marketing plan. Are you using StumbleUpon, Twitter, Facebook, Reddit, LinkedIn, WordPress, Tumblr, Klout, SoundCloud, Google+, Youtube, Vimeo, Instagram, Pinterest, SnapChat, etc.? Choose wisely, and find where the client or customer you want to target is hanging out online or in the mobile world. If you want to get discovered on search engines, now might be the time for investing in Search Engine Optimization. Start small and steady. Invest in an SEO (search engine optimization)/content writing guru and make sure you are findable in relevant searches. SEO has changed quite a bit in the last couple years. If you are in a competitive market it may take a little longer to build a strong online presence! It's worth its weight in gold to appear in relevant searches that reaches your exact demographic and market. Many businesses and bloggers still don't realize the importance of videos. About 40% of them still don't have videos on their sites. Video has now become more important than ever. Find out what content laterals you have available to you, and exploit them to the best of your advantage. Its hard to earn money online today, my blog now is not seen i the 10 pages in SERP. I get traffic only from social media. Thanks for your money making advice! Social media marketing and SEO investment is common for all types of online business and so it is good to focus on both. I agree with the articles above which unfortunately, not everyone knows. Any way, Mohammad, check the siblings of your teachings: www.myweeblytricks.com. I will not compete with you but follow you and will always be proud that MBT has changed the way I look INTERNET. Thank You!! Good post bro.I appreciate it. Wish I could follow your advise closely and success one day..Tq..
i always recommend to social media because it always allow visitor to share and that is very helpful for us. I recomend for 5 star reviews for this post. Hacking Tools, Software And Games. The Complete Blogging Profit Formula ! Thanks for Giving us good information about money making right way. Also very nice info shared by you. I enjoy to when i read it. So use our services & make profitable money!! Dear Brother, I do not agree with you to invest for SEO. Google Panda will catch for investment on SEO . I think it should not do it. Thanks for informative share! in my point of view, spend time on social media or social marketing will get better effect to your business. I'm working as MN web designer. 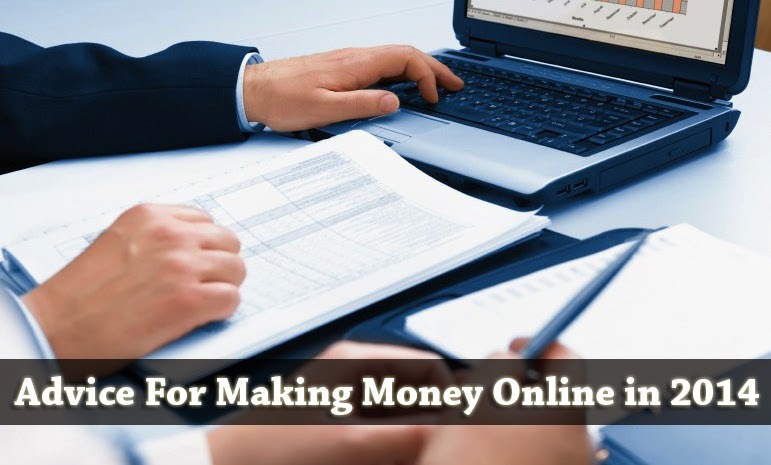 So, I do concern about how to earn money online. This is a nice and amazing post Would You be able to Really Make Money Blogging in 2014 this is a big and useful source of income online.People get join this method and this way to earn a money for a long period. many people join it and already earn much more money.i hope this post is become useful to the help to get the way of money. Asslam o Alikum Qasim brother how ar you? i hope you will b fine and Good. Dear Very very gerat tip for us. thankx to sharing with us.